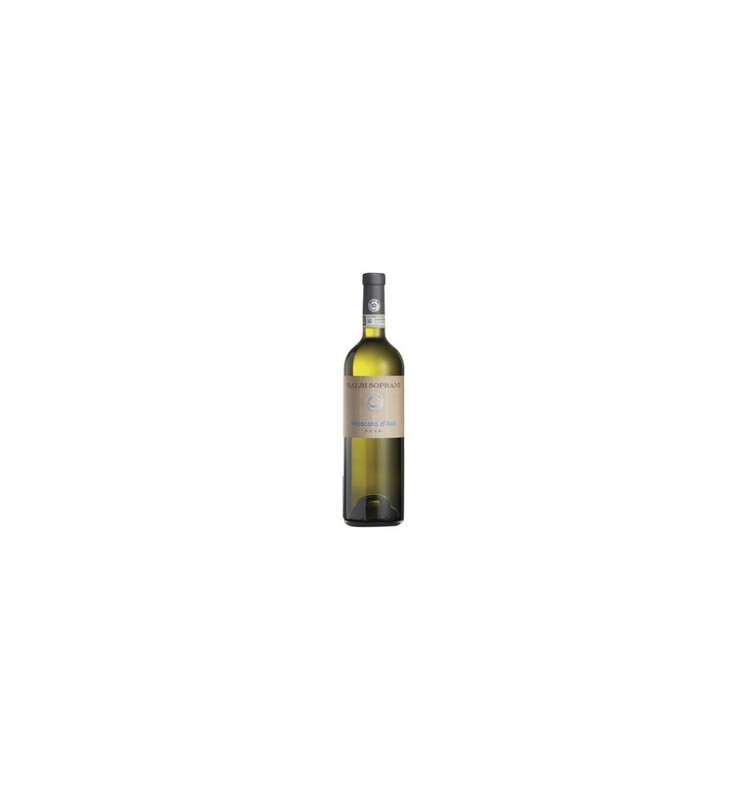 Buy Balbi Soprani Moscato d'Asti D.O.C.G. 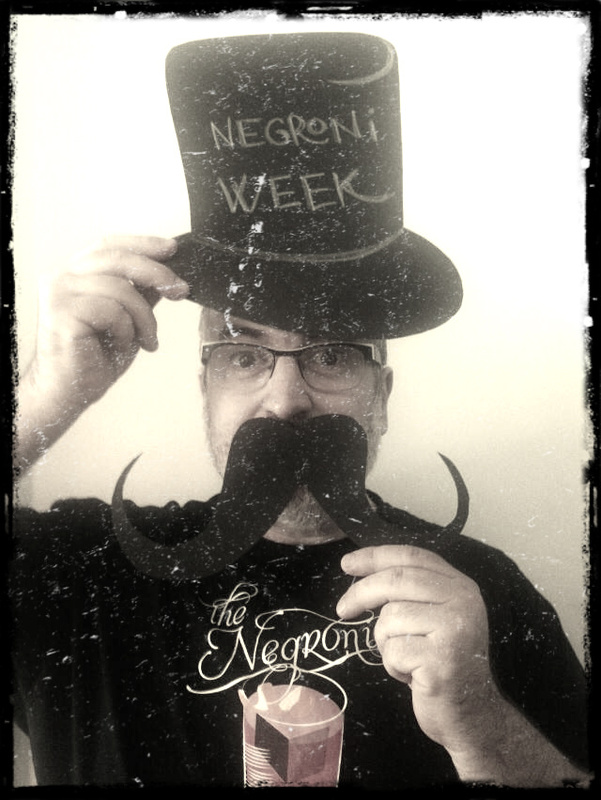 One of the gems from Italy. 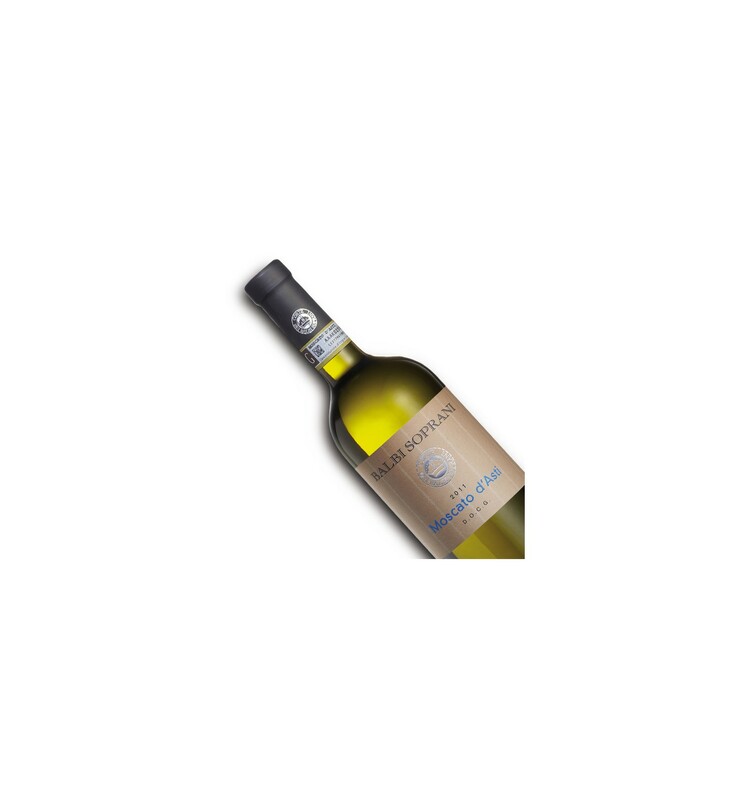 Balbi Soprani Moscato d'Asti D.O.C.G., a white Moscato wine that will make you enjoy your best meal or appetizer. 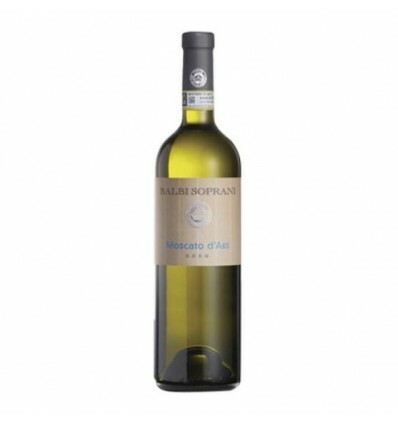 The Mostato Balbi Soprani wine is made with muscatel grapes from the S. Stefano Belbo area where the grapes ripen at their right point. An ideal wine for desserts or for appetizers but also very good to accompany your best meal.